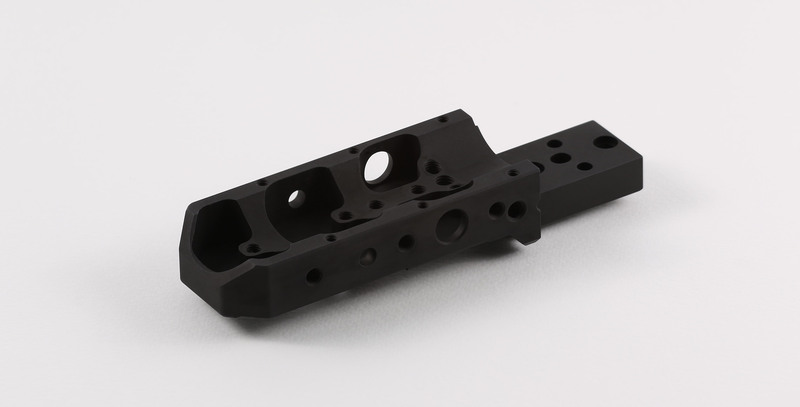 The Spigot Mount is the ideal solution for alternate mounting options for your Sako TRG-22/42. 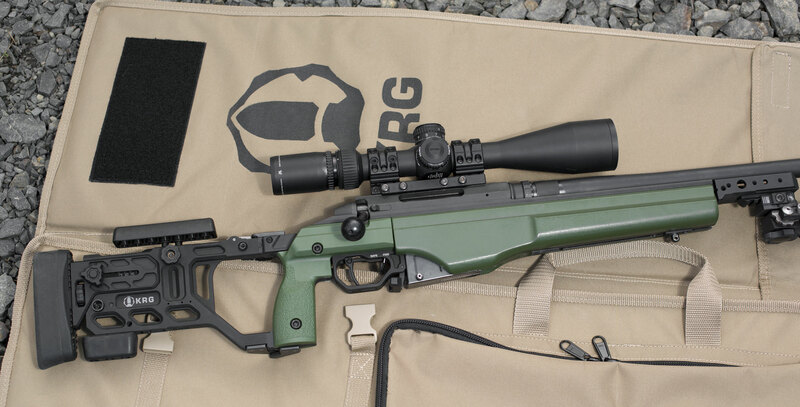 It features a bolt-on installation into the slot at the front of the chassis and provides a multitude of mounting options for various sling mounts, QD or otherwise, and also provides a more stable location for a bipod which is closer to the bore by about an inch and further toward the muzzle approximately five inches. 5 mounting positions for a MOE L2 rail (2ea right and left, 1 ea bottom). 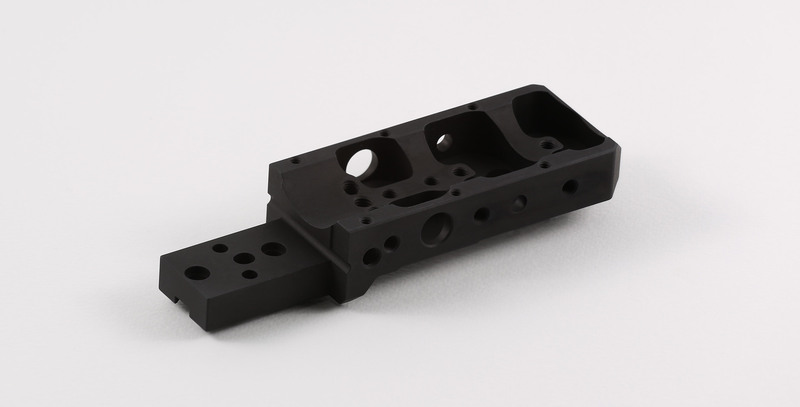 2 positions for our bent HK loop/QD mount that also fits the rear of the W3C (right and left side). 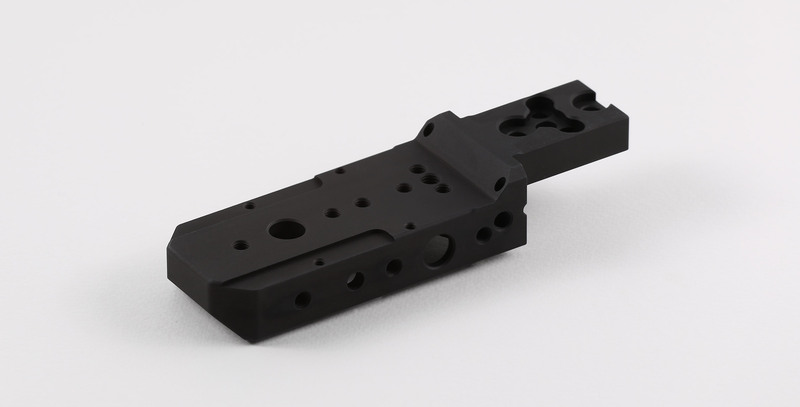 Feature to keep the alignment of the Harris bipod. It mounts into your TRG with minimal interference into the barrel channel, so larger barrel diameters can be fitted if desired. Machined aluminum billet with mil spec hard anodize. Comes with fastener pack for different mounting options. 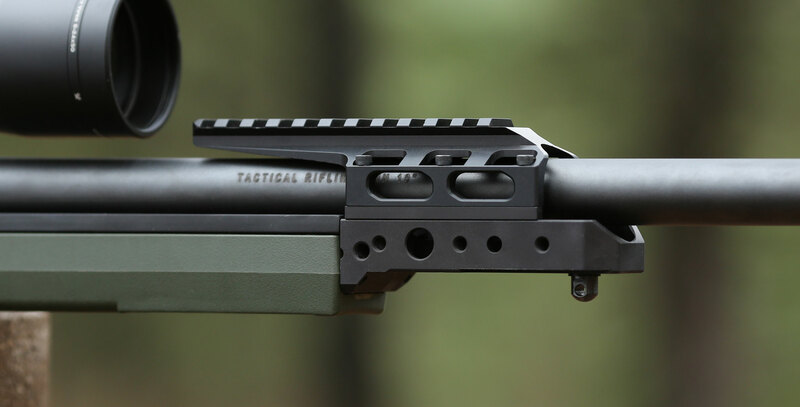 Forend will need to be removed and barreled action will need to be removed for installation. Availability: If you are able to add the item to your cart and checkout, then we have it in stock. Shipping Fee: This item will ship for a flat rate of $7.70 if purchased alone. The rate will vary with total weight if purchased with other items. We offer a military and LE discount (active duty mil and POST certified LE with PD/SO/Agency) on the products we manufacture, to receive the discount amount and codes, please send a copy of your ID or credentials to info@krg-ops.com. Manufacture: Our products are made in the USA by hard working Americans.